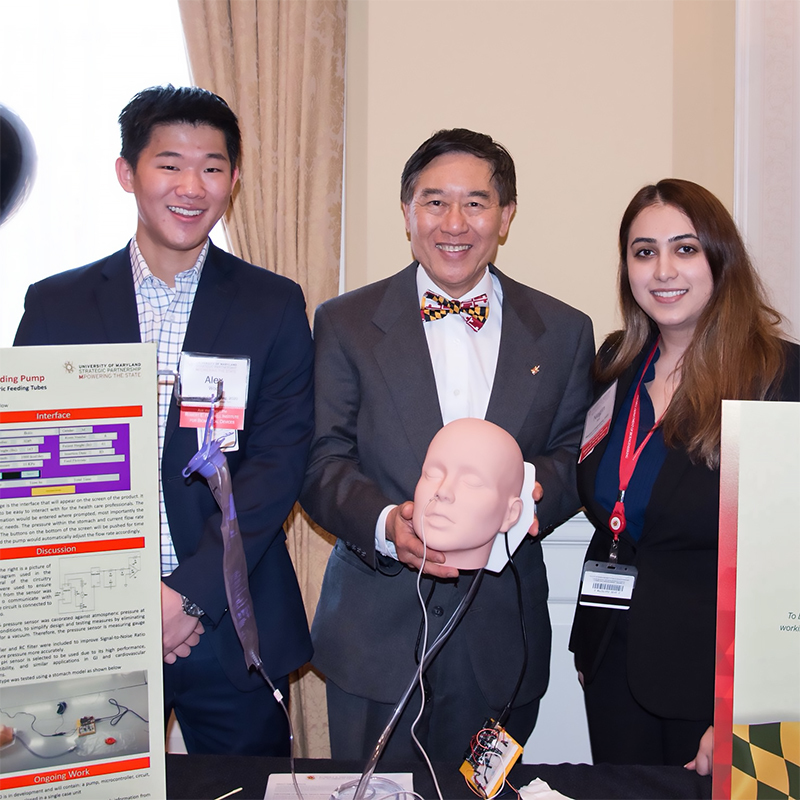 On Tuesday, March 7, 2017, the University of Maryland (UMD) Robert E. Fischell Institute for Biomedical Devices and RTI International welcomed nearly 150 representatives of Maryland’s medical device ecosystem to a daylong event focused on bringing products from invention to market in the state. 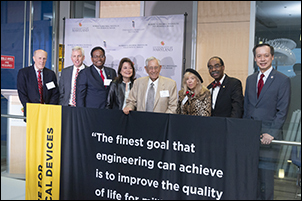 The event, Medical Device Innovation in Maryland: from Technology to Lab to Market, took place at the UMD campus in College Park, and culminated with a tour of the soon-to-be new home of the A. James Clark School of Engineering: A. James Clark Hall. 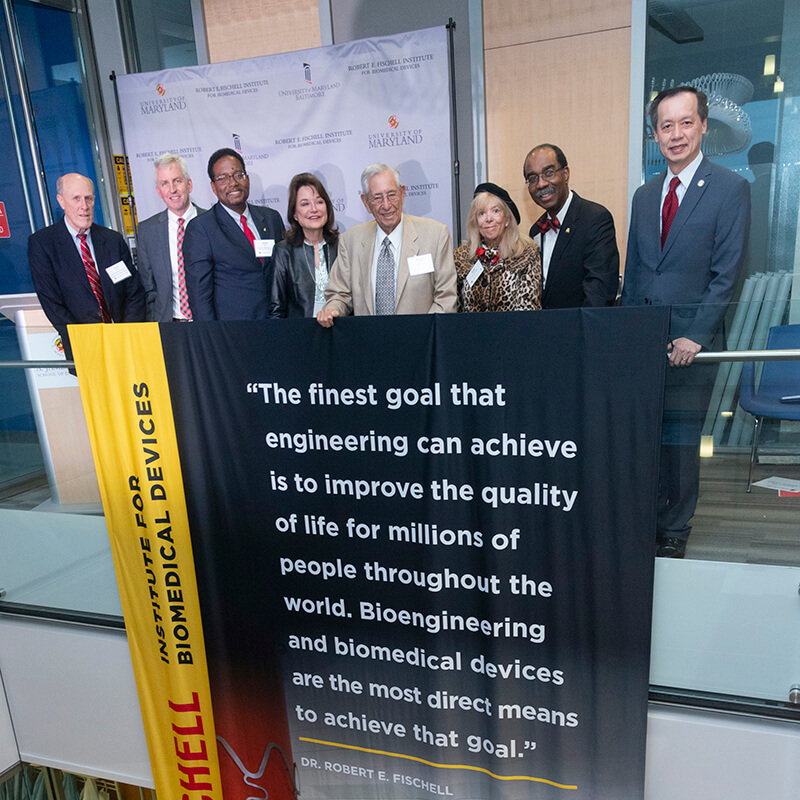 “This is the start of an incredibly exciting time for biomedical devices in Maryland – and you’re here at the beginning,” University of Maryland Provost Mary Ann Rankin told attendees. 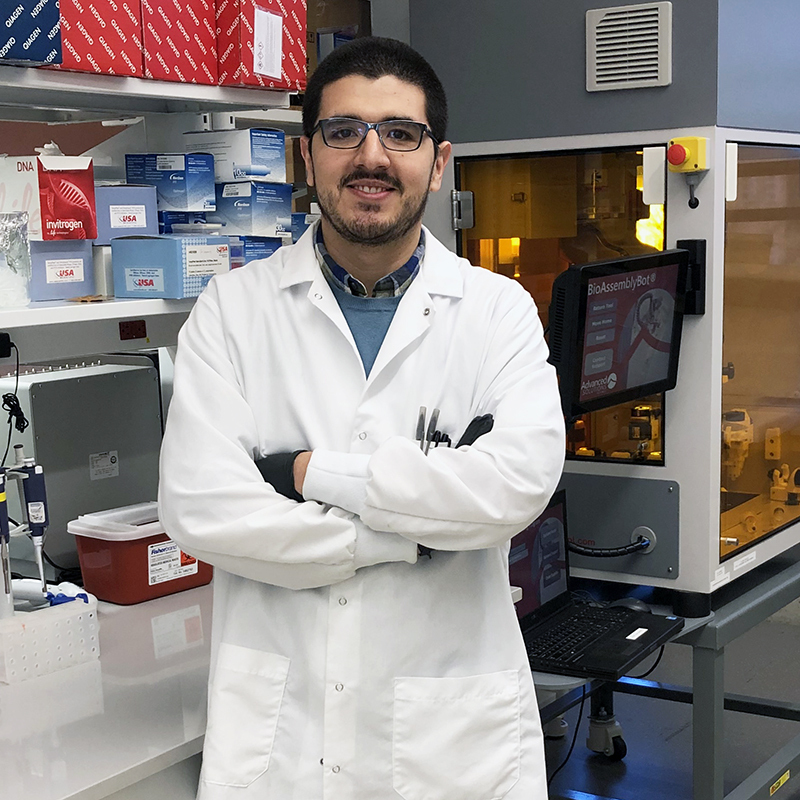 Fackler noted that Maryland Governor Larry Hogan laid out an action plan for the growth of biohealth in the state, for which Bob Storey (principal, The MVR Company) and Marco Chacón (founder, Paragon Bioservices) are chairing subcommittees. 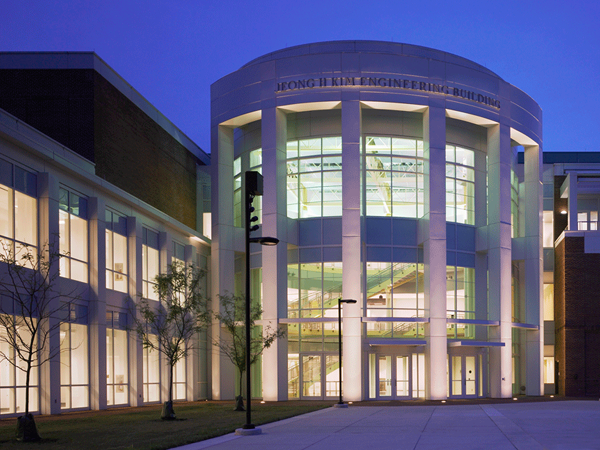 Additionally, Fackler noted that, through a $70 million NIST award, the University of Maryland, Johns Hopkins University, and several industry partners will establish a biopharmaceutical center through the National Institute for Innovation in Manufacturing Biopharmaceuticals (NIIMBL), which will bridge medical devices along with cell and gene therapies. More than two dozen medical device experts from industry, academia, and government helped lead eight sessions, carrying participants through the lifecycle of a medical device – from fruition to navigating regulatory processes, to finding success in the marketplace. 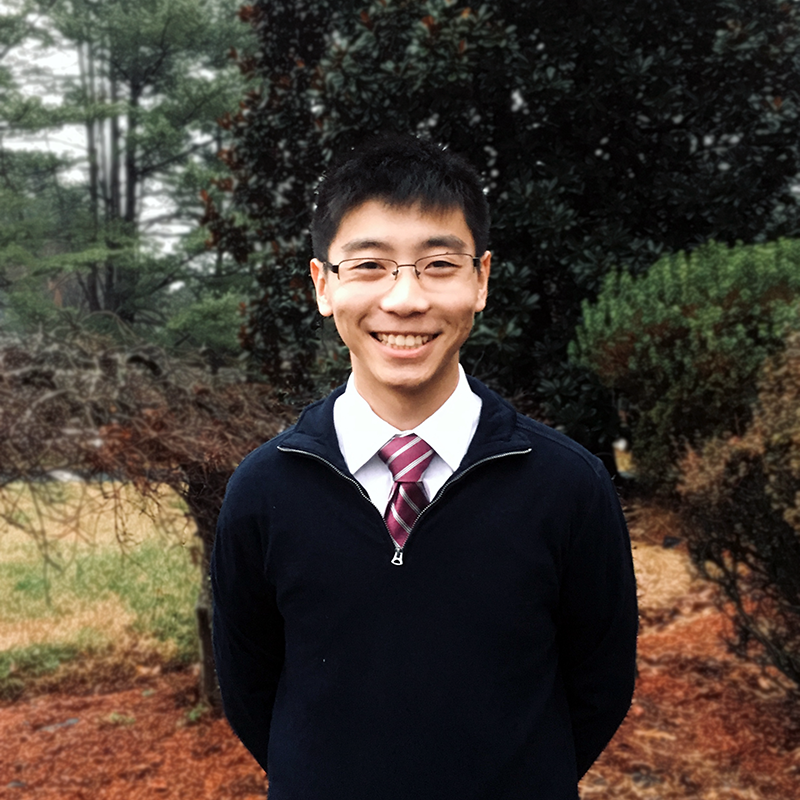 Demonstrating a key area of innovation that carries tremendous growth potential, Bentley shared his insights on bridging the communication gap between microelectronics and biology. 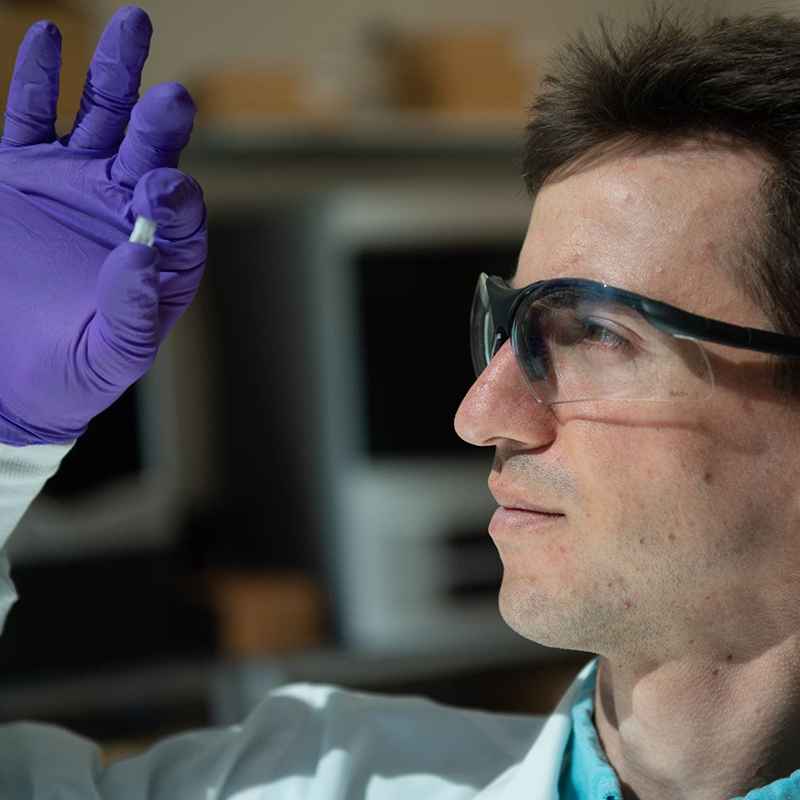 Many of the solutions exist within the realm of synthetic biology, Bentley noted. 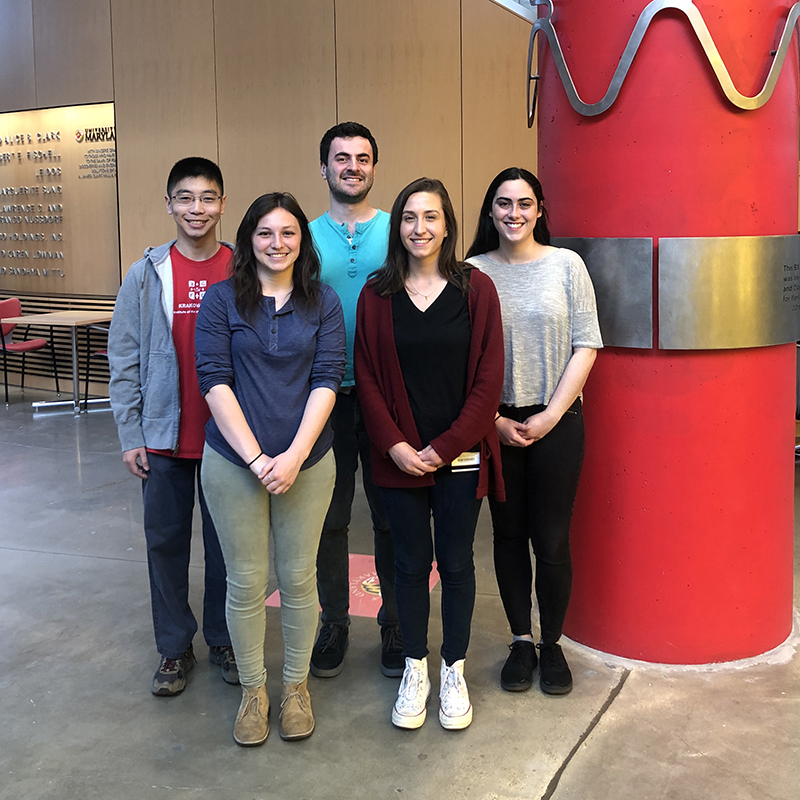 By engineering cells, Bentley and fellow UMD researchers have applied electrochemistry techniques to brainstorm everything from blood tests to help diagnose schizophrenia, to Bluetooth applications for monitoring the gastrointestinal tract. 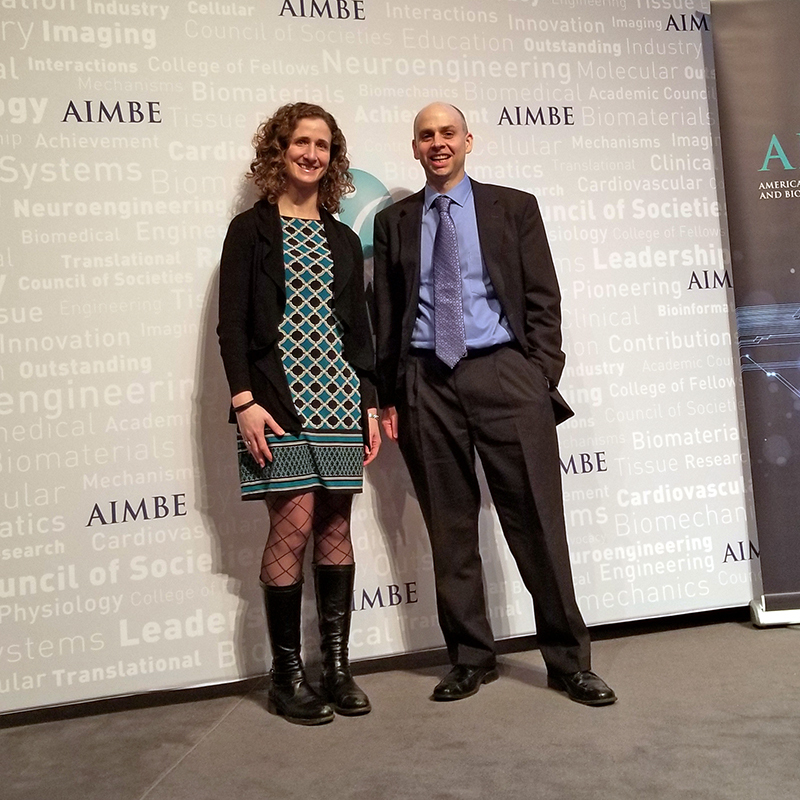 Shifting gears, Mike McLoughlin of Johns Hopkins University’s Applied Physics Laboratory (JHUAPL) discussed ways in which researchers are revolutionizing the world of prosthetics to improve upper extremity prosthetics. Further illustrating the need to carry innovation through to the marketplace, Lex Schultheis of the Robert E. Fischell Institute for Biomedical Devices highlighted the growth of additive manufacturing in Maryland and the obstacles creators must overcome to put products in the hands of patients and clinicians. “Since additive manufacturing carries great promise – with some obstacles – where do we begin?” he asked. “You start with a UMD undergraduate in a t-shirt and jeans, who works Friday nights in a lab here, and you build a very fast 3-D printer. To do this, Schultheis and his fellow researchers are working with the easiest, lowest threshold devices – Class I and Class II exempt devices, for which the FDA does not require pre-market review. To further walk through the regulatory environment, the FDA’s Anita Nosratieh, Center for Medical Technology Policy’s Sean Tunis, and Brooks Medtech, LLC’s Steve Brooks discussed engaging with payers and health systems, and regulatory advisory service programs for startups. Beyond FDA regulatory clearance, medical device companies face myriad challenges with securing reimbursement from Centers for Medicare and Medicaid (CMS) and private payers, Brooks noted. Additionally, featured speakers discussed how innovators must determine early if or how their product can be used commercially. “How does a company know when it’s ready to transition from what we call ‘Frankenstein prototyping’ to a commercial format, something that’s going to look like the product that’s going to be used commercially?” asked Jenny Regan, co-founder and CEO of Key Tech. “There are a number of factors that you have to have the answers to. Does the technology perform – not just once, but does it work repeatedly and does it work such that it meets performance requirements? 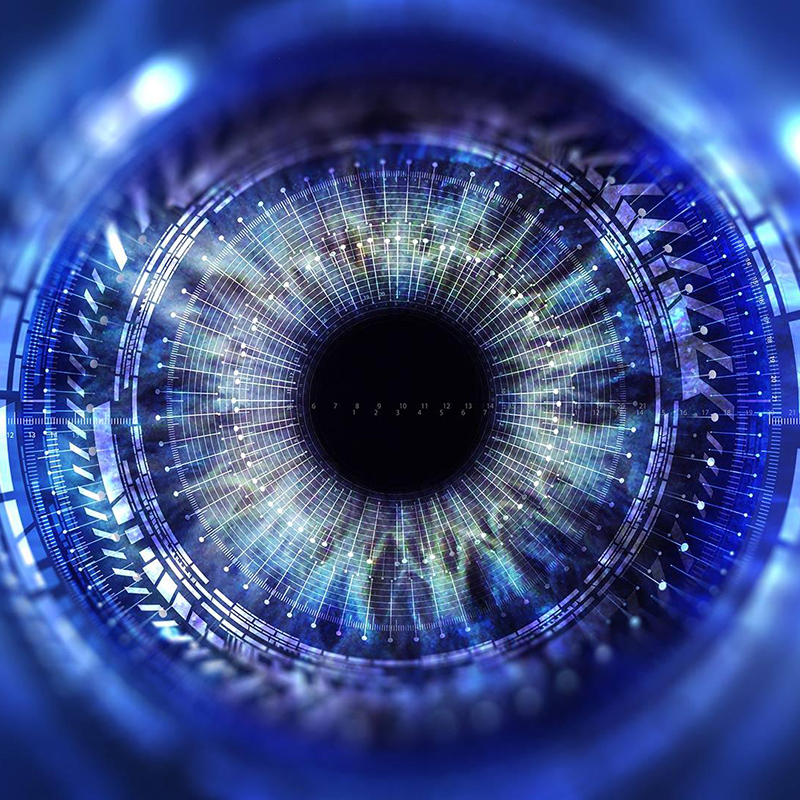 Is it technology that is going to be transferrable to a use case where a user – whether that user is a trained lab technician or a patient in his or her home – is going to find that the product meets their needs? 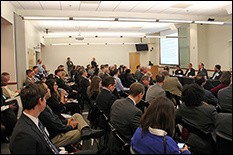 Taking what early discussions revealed about the innovation-to-market process an extra step, several featured speakers addressed the challenges – and opportunities – associated with building the medical device ecosystem in Maryland. “If you think about it, it’s not really the responsibility of the universities or companies to stay here in Maryland,” Storey said. “Their responsibility is to get their technology into the hands of patients, get them into use. We need to create an environment that allows those seeds to grow, that actually generates operational support. 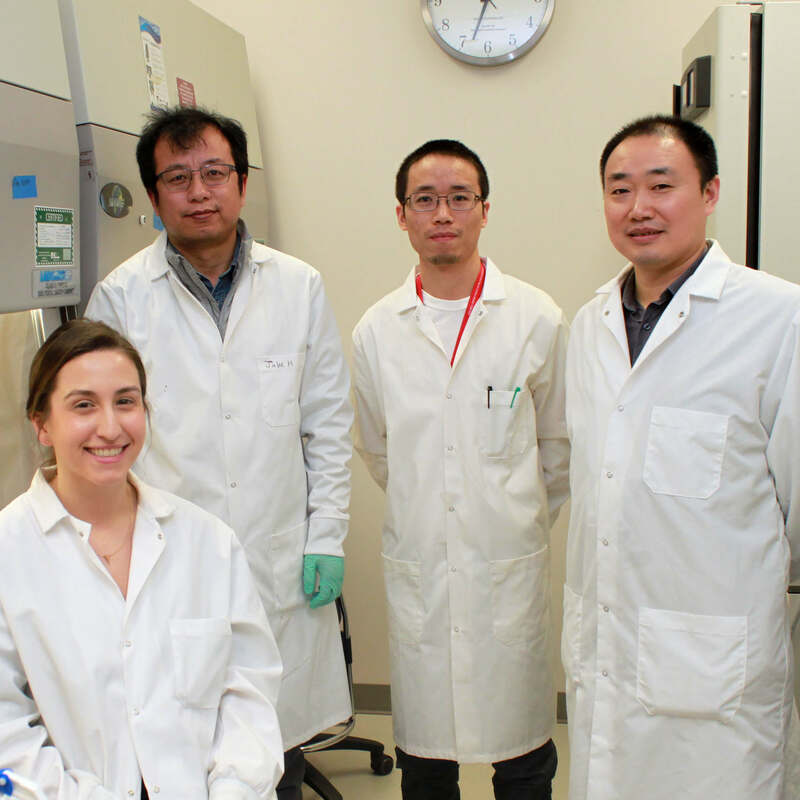 Recognizing this, Bentley noted that the future looks promising, given the tremendous influx of bioengineering students and researchers to institutions like the University of Maryland and Johns Hopkins University. This event was made possible with sponsorship support from the Federal Laboratory Consortium for Technology Transfer, the Federal Laboratory Consortium—Mid-Atlantic Region, the Maryland Department of Commerce, the Maryland Manufacturing Extension Partnership, mdPACE, the NIST Manufacturing Extension Partnership, and RTI International. 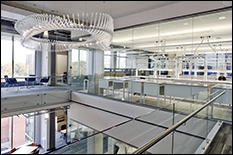 The next medical device innovation in Maryland event is slated for fall 2017, following the ceremonial opening of the University of Maryland's A. James Clark Hall. Those who did not attend the March 7th event but would like to receive information about upcoming events hosted by the Robert E. Fischell Institute for Biomedical Devices, RTI International, and related partners can submit their contact information online or email fischellinstitute@umd.edu. 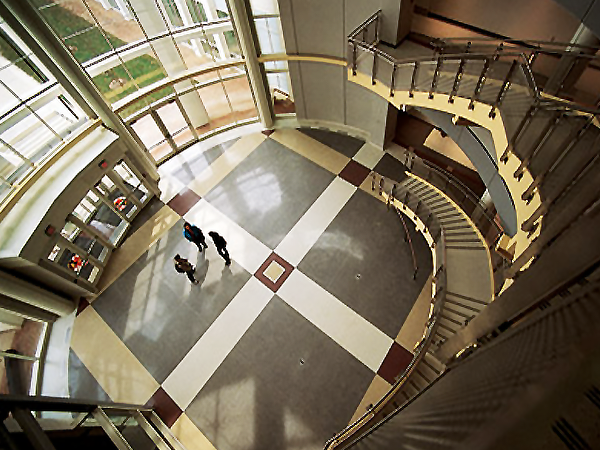 More information about the Robert E. Fischell Institute is available online. Photos from the March 7th event are available for download.